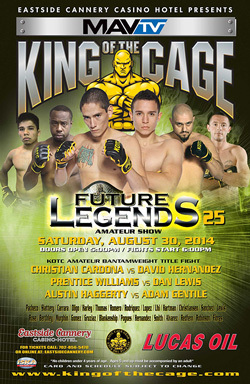 When will future legends 27 be on MAVTV? 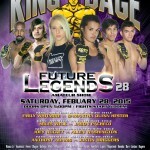 Future Legends 27 will air in mid-March. 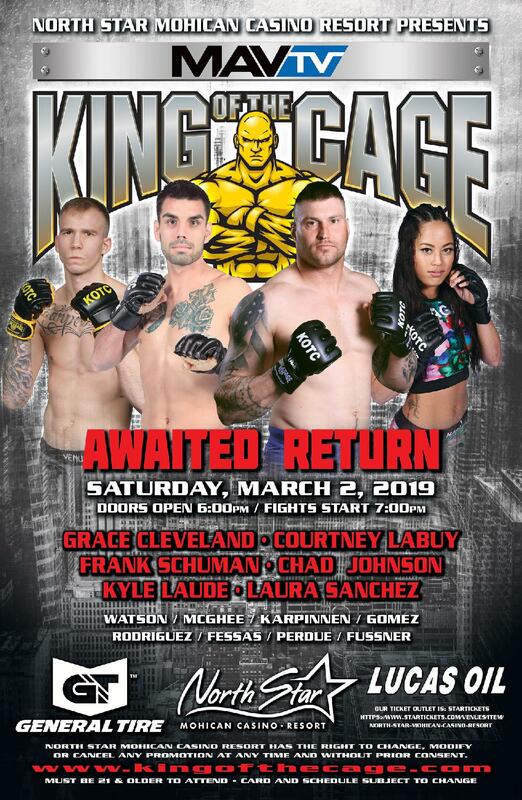 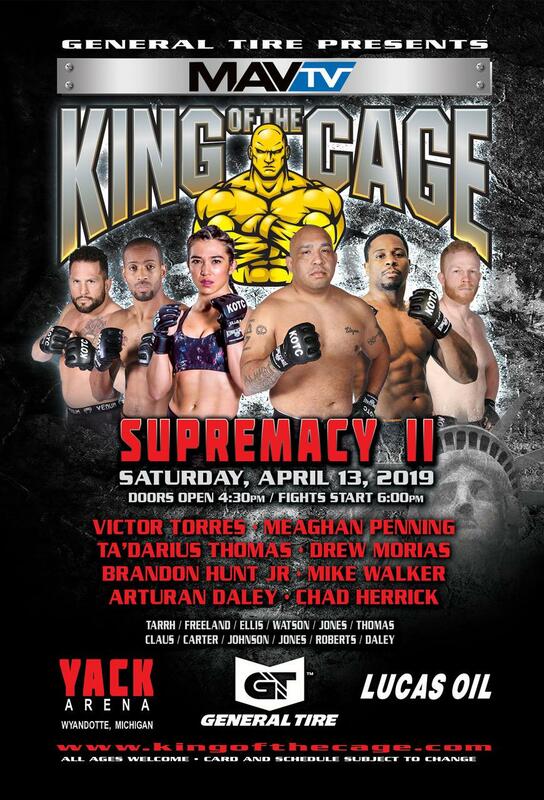 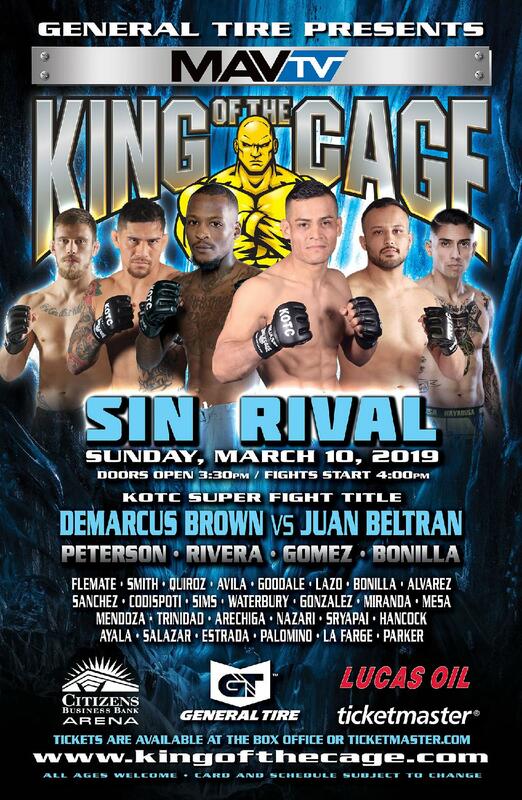 Official schedule will be posted next week on the TV Listings page - http://www.kingofthecage.com/index.php/television-schedule/.